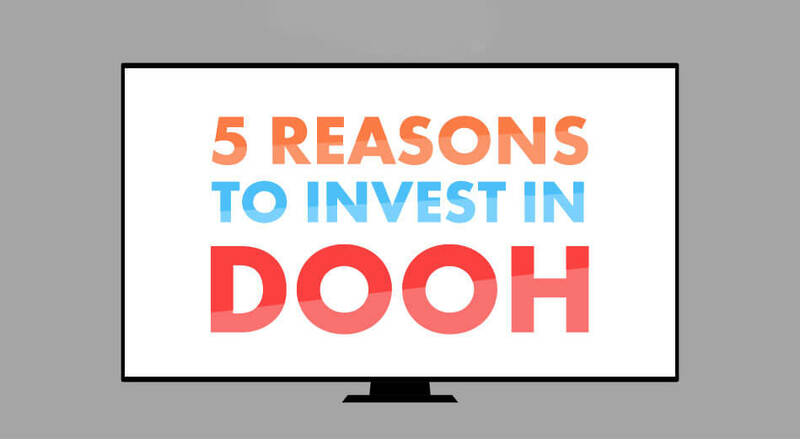 What is DOOH after all and why does everyone seem to be talking about it so much? 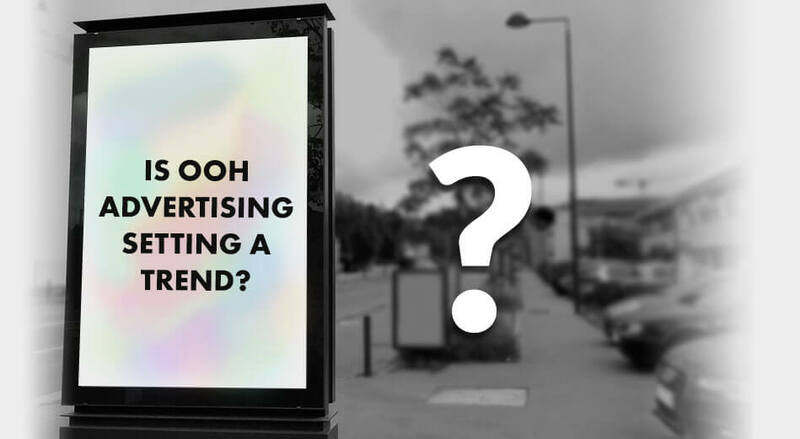 DOOH is Digital Out Of Home advertising and as an advertiser it is as good as your physical presence at the bus stand where you are trying to sell your mattress. Seems random? But it isn’t really because anyone who has had a rough day at work and suffers from lower back pain would love to invest in a mattress that can straighten up their backs and relieve them of their stiffness and aching muscles. Your immersive ad about a firm and doctor-approved mattress is exactly what they want to know about and is a perfect example of relevant and appropriately targeted digital advertising. That is what a digital OOH advertising company does for you. They make sure that your brand is able to establish a strong point of communication with your audience on a pain point that is the most sensitive to them. All of it is geared toward delivering a totally immersive experience to your consumers or prospects. When you are a part of an increasingly urbanized world, you need to keep up with the speed. This is the time when information travels like wildfire. If we are not doing anything to circulate it, someone else is and they might do it more quickly than we can. This means that they will be able to capture people’s attention sooner than later. You don’t want your competition to get this opportunity over you and beat you to it. 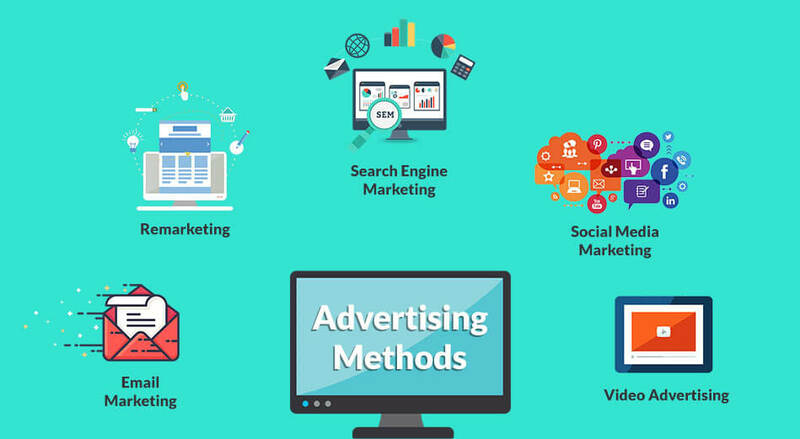 New technologies have introduced us to new ways of getting in touch with our consumers and as marketers it is our prerogative to use all the possible media to create an impact on them. When we talk about digital signage or digital billboards, we tend to think of all the different and bizarre things that we can do with them. This is because it does give us the opportunity to do all that and more! 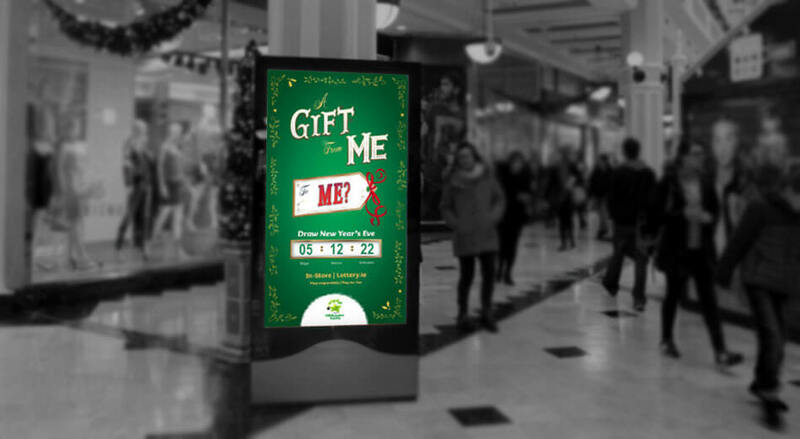 Digital-Out-Of-Home is an internet based communication medium that lets us measure consumer behaviors efficiently. According to experts, the year 2019 will see a massive jump in the growth of DOOH communication. It is expected to account for 40% of our total OOH advertising spending. Our consumers expect us to migrate to every channel possible and they look for similar and many times better experiences as they proceed from one channel to the next. This is why brands are quick at adopting communication strategies like digital OOH advertising because they let them connect with their consumers whether they’re online or offline. 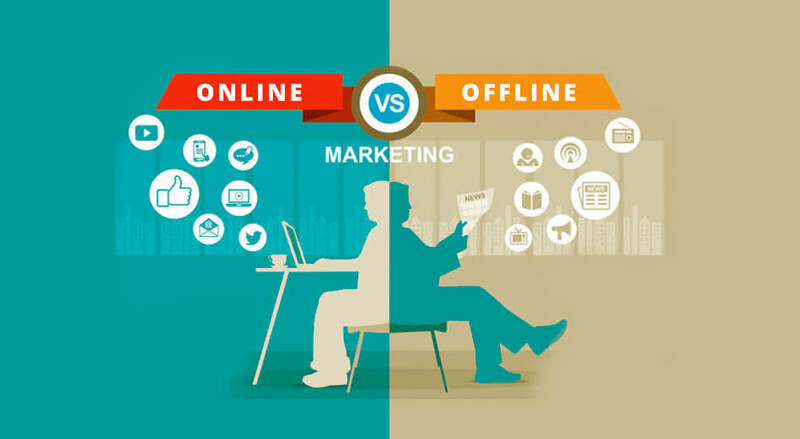 This is the time of smart digital OOH marketing and this is why it is being integrated into online and mobile marketing and communication plans as well. Every marketer is looking to create a comprehensive marketing strategy that targets their consumers and communicates with them while they are at home or in transit or even overseas. 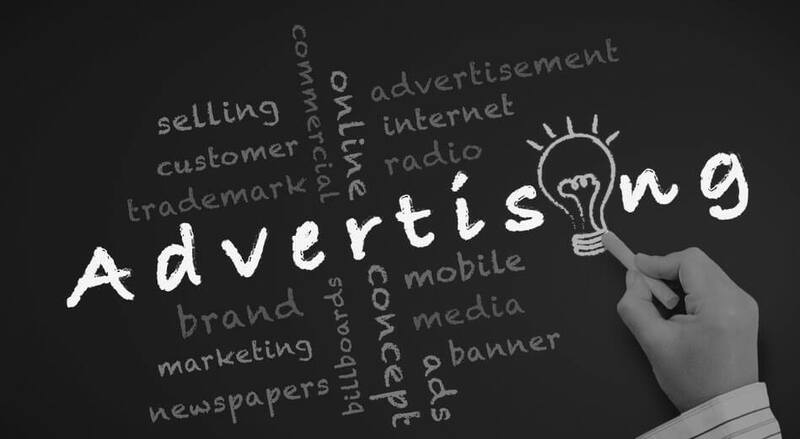 By hiring a DOOH advertising company in India your ads will become hard to ignore. Given that the onlooker cannot really turn it off, this often big in size and attractive to look at interactive visual treat can easily manage to cut through all the noise and clutter to catch the attention of your customers. This is why these deliver a higher impact than any other thing out there. 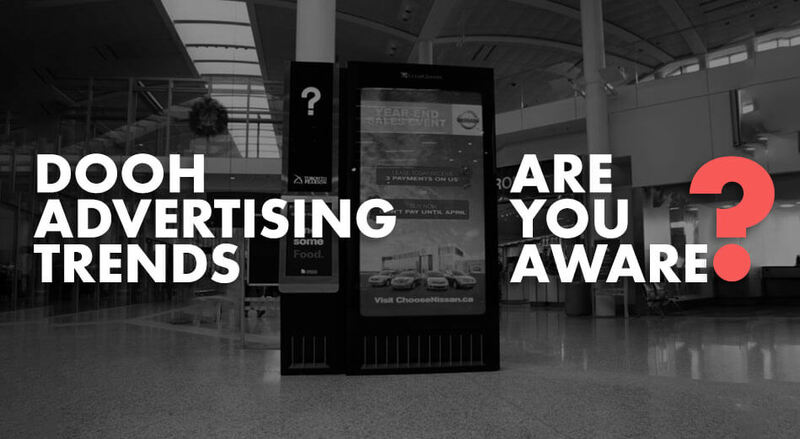 When your customer is on the go or traveling or not still at one place, you opt for DOOH advertising. This is what makes it possible to reach out to them no matter where they are and that is how you can make them feel special regardless of the place they live in and/or work, commute across and/or shop. These electronic, internet based billboards let you display the right content at the most visited places that offer you the highest exposure. It is called tapping into high footfall areas such as airports, railway stations and bus stations, and shopping malls ofcourse. As the consumer gets to spend time there they also get to view your messages. With a highly competitive DOOH strategy the entire world becomes your playground. 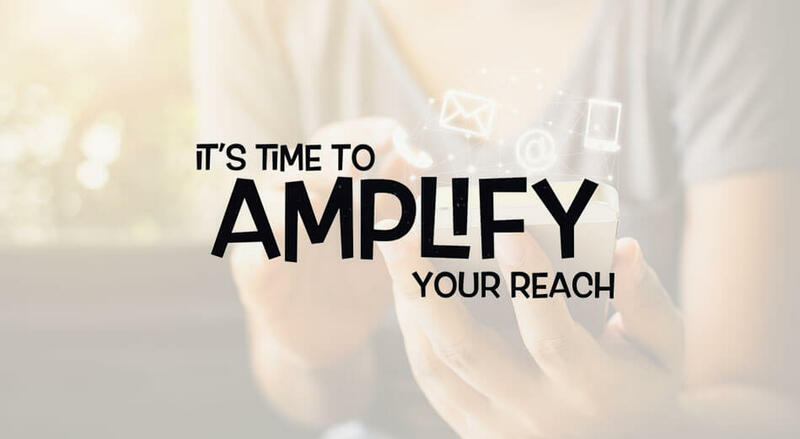 It easily amplifies your reach and makes it possible for you to connect with your target audience across demographics and that too at the same time. Your consumer base may be as diverse as your product portfolio and that makes it very hard to engage them all at once. However, with the advent of facial recognition you can alternate between the content and visual that your prospects can see when they are close to the digital signage. This way you can target everyone from high to low-income consumers, corporate travelers and senior folks with your DOOH ads. You can’t really do much with a traditional static sign. All you have to do is create the content and then print it and of course then place the signage on the most effective spot. But with DOOH advertisements you know that the shelf life of your content is going to be more than usual. 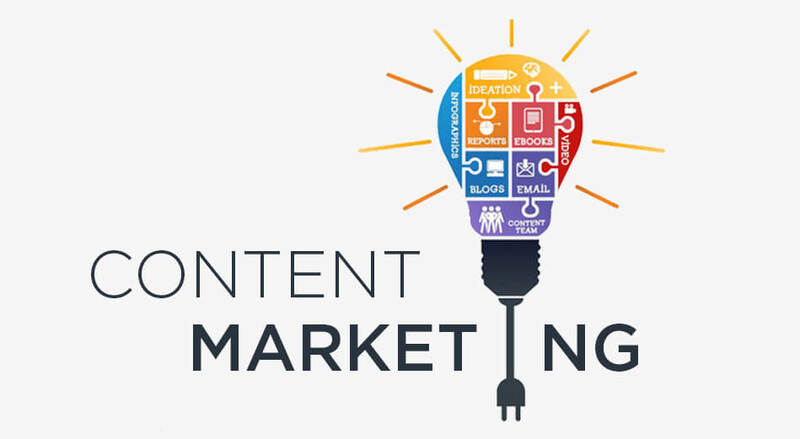 Even if it becomes stale after a period of time, it can always be replaced with fresh content or like we say in the appropriate lingo, it can be “repurposed.” You can edit and alternate between advertisements and content and can further customize it to suit a particular time frame, seasons and festivities. 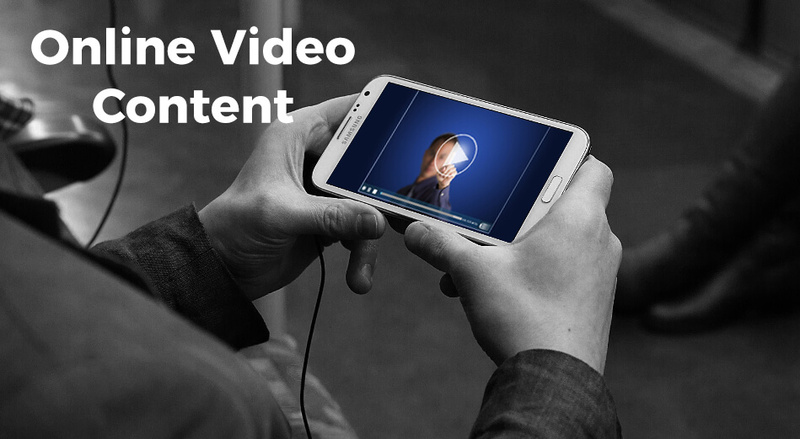 All the content can be tailored and retailored according to the consumer being targeted. This is a big reason why so many advertisers are going for digital signage. It has proven to be one of the best and easiest ways to collect data about your consumers. A digital smart screen solution is not just a dynamic display but a medium to distribute information to your audience and also a way to understand them better. Today is the time when we are seeing more interactive signage and smart solutions being implemented with the right software. This has enabled us to gather extensive data on the usage, results and interaction our customers have with the device. 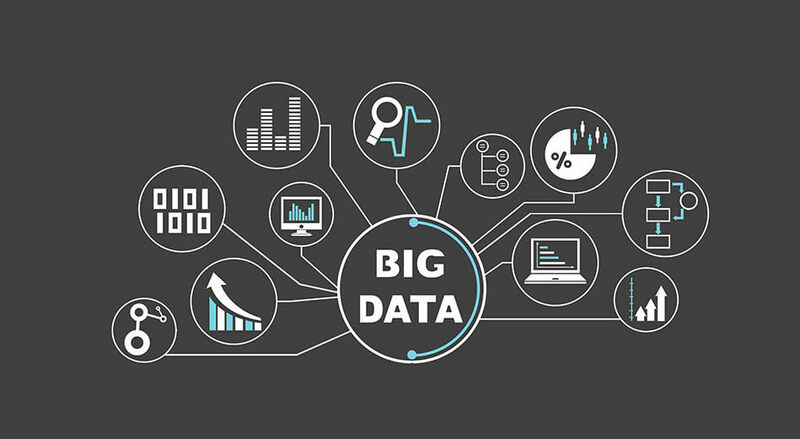 It has facilitated robust data analytics and that has enabled marketers to measure the effectiveness of their message. 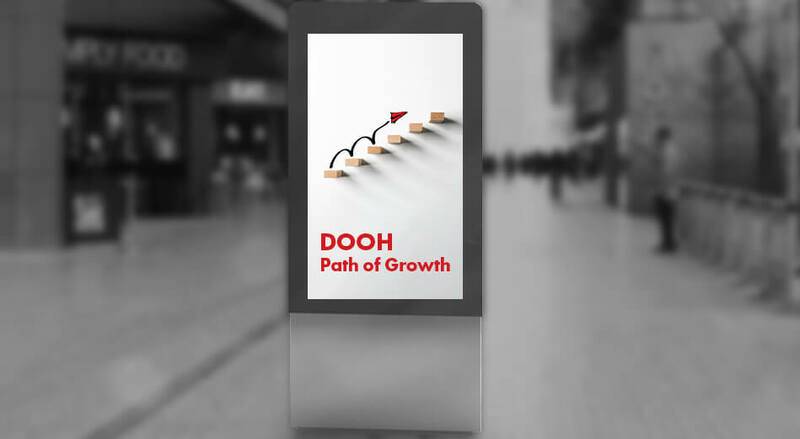 So, now you know how important it is for you to opt for a DOOH strategy and a plan of action that can effectively put you on the map. 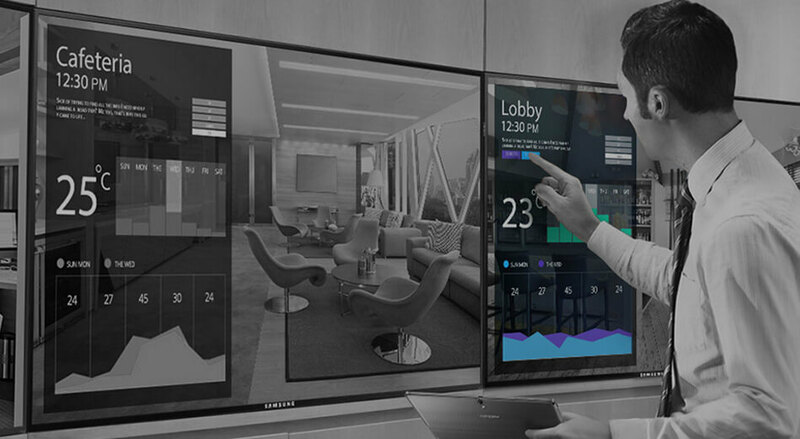 You have plenty of reasons to utilize digital signage and the smart innovations that it brings with it now more than ever before. They are compelling and practical and garner results just as intended.